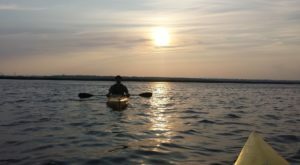 With our 130 miles of gorgeous coastline, there’s no shortage of opportunities for waterfront fun in New Jersey, and that’s not even taking into account our other stunning bodies of water like Lake Hopatcong and Atsion Lake. Still, it’s fun to switch things up sometimes and head to a waterpark. I’ve added to last year’s list, to bring you even more options for summer fun. 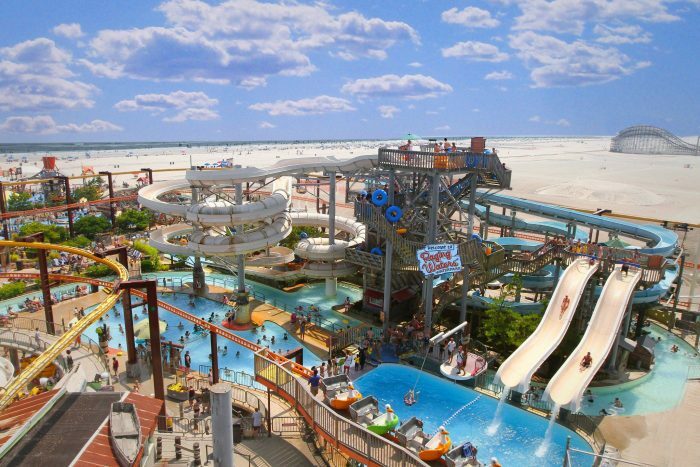 Located on Casino Pier, this waterpark offers one of the largest interactive play areas on the North Atlantic Coast. 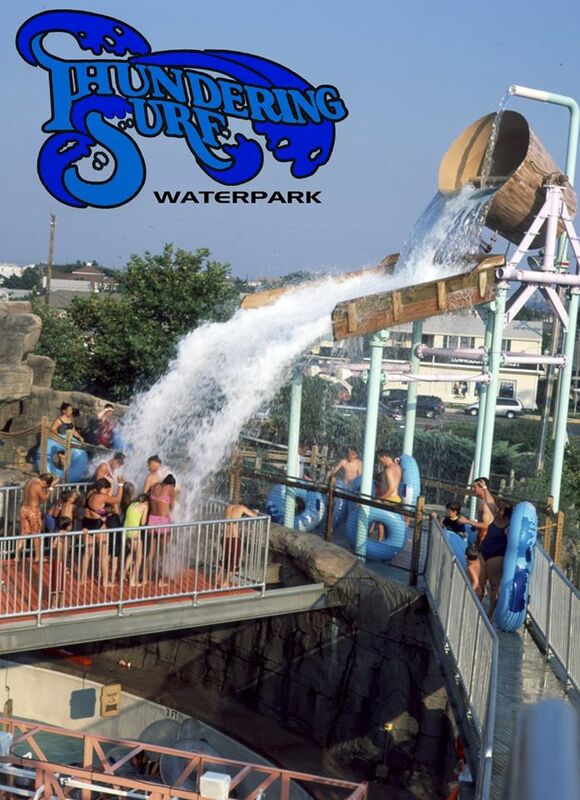 Attractions include Lighthouse Cove for children 6 and under, relaxing Hot Tub Springs, The Harbor wave pool, a multitude of slides, and thrill rides including Salem's Scream. Adult admission is $34.95, though you can save big with early bird specials. You're never too old to believe... in summer fun! Waterpark admission is included free with your park pass, priced at $29 for children, $27 for adults and $25 for seniors. 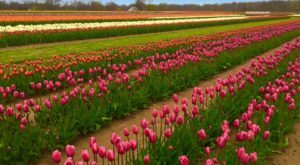 Parking, shows and unlimited rides are also included in this price. Thrill seekers will love The Sidewinder, a freefall water attraction that's the first of its kind in New Jersey. Also available is The Black Hole, the #1 rated waterslide in the US. Choose from several other slides along with a river adventure. 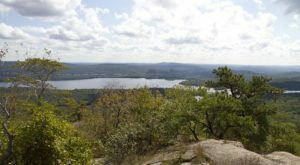 The park will open on Memorial Day Weekend. 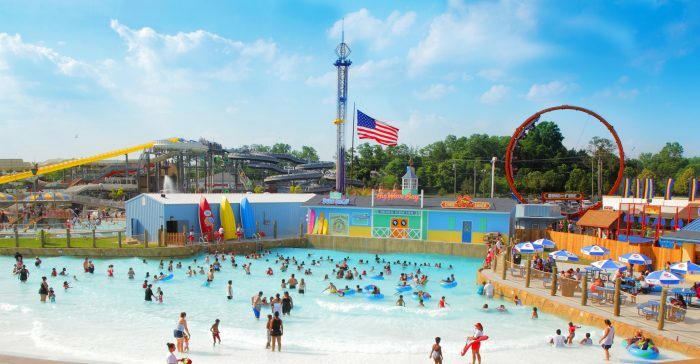 Splash World is adjacent to Clementon Water Park and while general admission is $42.99, online tickets are just $32.99 and a gold season pass can be purchased for $49.99 (on sale now). It includes PLENTY of extra perks like amusement park admission, free tickets for friends and early VIP entry. This is a limited time offer and by far the best value. 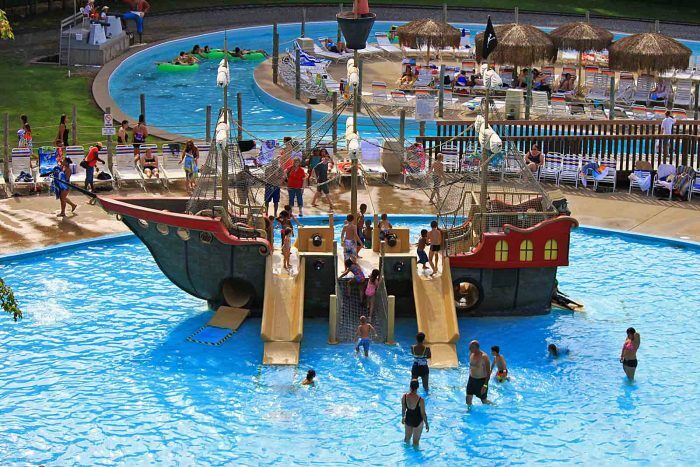 Attractions at Splash World include a wave pool, lazy river, family-friendly and thrill slides, and the Shipwreck Bay play area for children 6 and under. This small lakefront waterpark offers a relaxed atmosphere, several slides, paddle boating, picnic areas and mini-golf. The park opens May 28th on weekends only and daily starting June 12th. Weekday admission starts at $12 for adults, weekend admission starts at $14 for adults and includes lake/play area access. You can purchase an unlimited waterslide pass for $12 on weekdays and $15 on weekends. 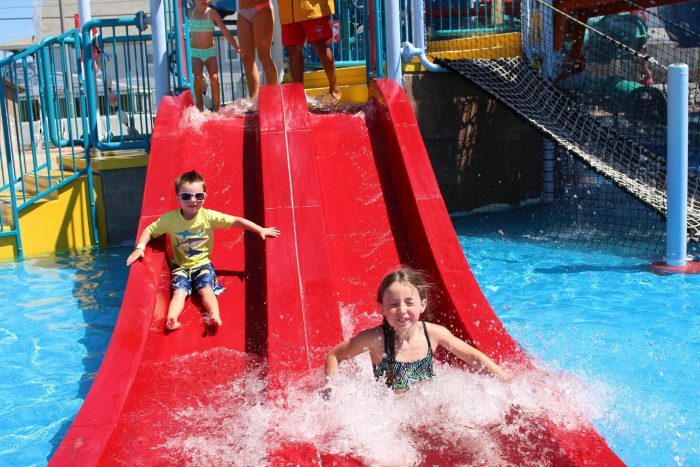 This LBI favorite offers 8 waterslides, a lazy river, children's play area and more. The outdoor surf simulator is a favorite among thrill seeks and can also be used for boogie boarding. Adult admission is $33.99 for 3 hours of waterpark access or 2 hours and a round of mini-golf. 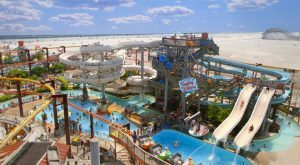 Adjacent to Six Flags Great Adventure, this massive waterpark offers shopping, dining, special events and, of course, fun in the water. 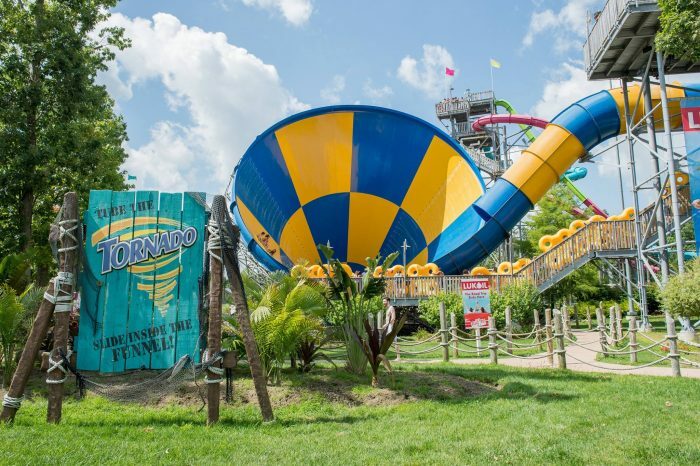 Attractions include 10 thrill slides including the epic Tornado Tunnel, pictured, 6 family-friendly slides, a wave pool, lazy river and 2 children's play areas. Opening day is May 21st and admission starts at $40.99 for a full day pass when you purchase your tickets online. This high-tech indoor/outdoor waterpark is open all year and features a retractable roof system. Outdoor attractions include a splash area, wave pool and leisure pool, opening May 27th. 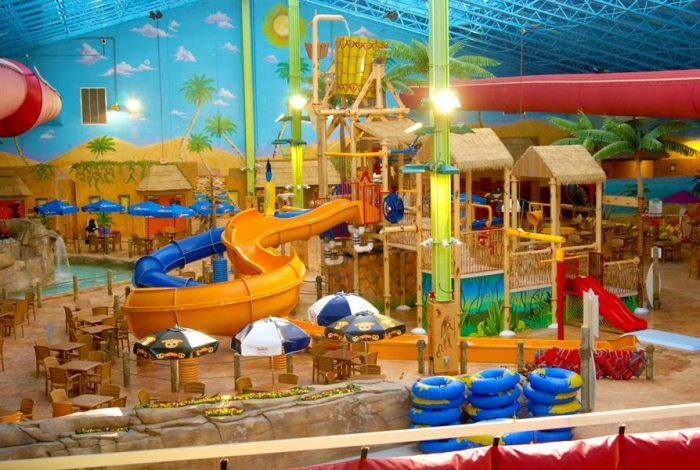 Indoor attractions include several slides with varying thrill levels, a lazy river, children's play area and The Flow Rider, New Jersey's only indoor surfing simulator. Standard admission is $34.95, but discounts are available if you purchase tickets online in advance. You can also save big with annual memberships for $59.95 (on sale now) which include discounts on merchandise and passes for friends. Guests 65 and older are free. 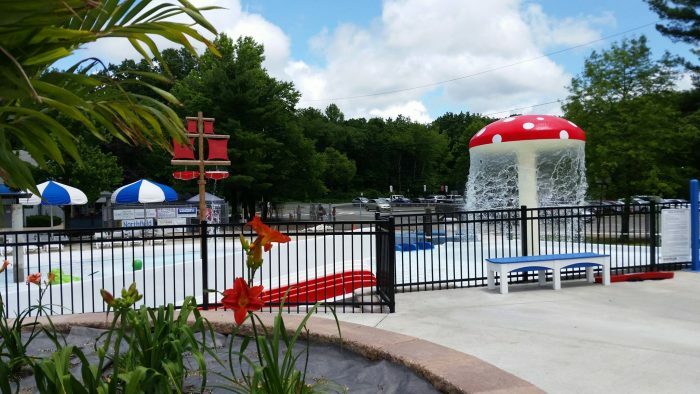 This small park is the first municipal waterpark in New Jersey and offers several attractions including a recreational pool, activity pool, lazy river and water slides. 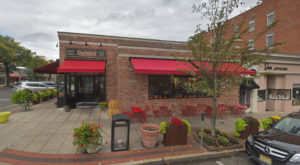 Membership is required for access and discounted fees are offered to East Brunswick residents. 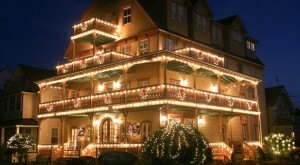 There are also discounts for guests 60 and over and active duty military/veterans. Opening day is May 28th. This park has a lot to offer, including a beautiful beachfront location. Choose from not one, but two different waterparks - Raging Waters and Ocean Oasis. There is just so much to do here, including a float-up snack bar on the lazy river, serving up some sweet root beer floats. All day admission to both parks is $45 for adults and discounts are available for partial-day admission. The Funplex entertainment center in East Hanover also offers a fantastic waterpark, open from Memorial Day until Labor Day. Choose from speed slides, tube slides, body slides, a lazy river, waterfall pool and other attractions. You can also enjoy private cabanas with electricity, WiFi and food & beverage service. 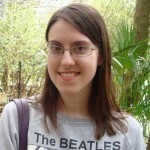 There are a variety of ticket options available to fit most every budget. 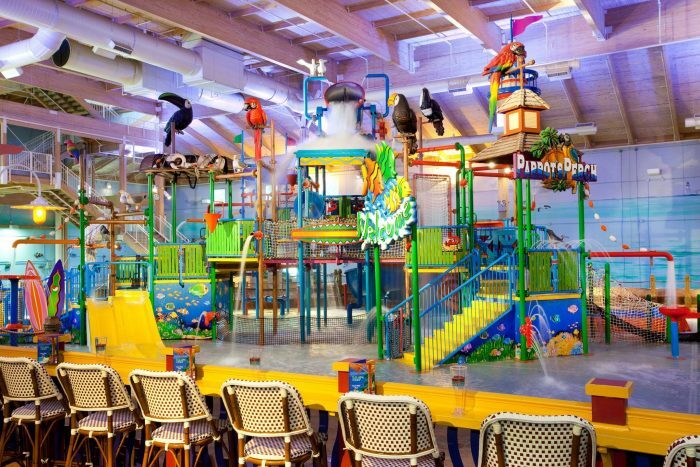 There are over a dozen slides to choose from here along with a lazy river, heated spa pool and children's play area. Admission starts at $25.95 for two hours of fun, but you can score the best deals with combo tickets on buy one/get one days - Mondays, Wednesdays and Thursdays. 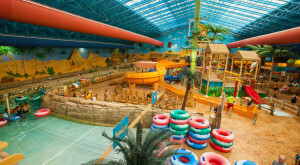 This 55,000 square foot indoor waterpark is part of the Hotel Mount Laurel and is open even during cooler months. 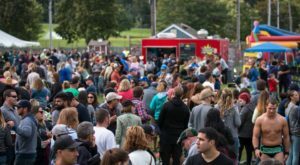 Peak day passes are $32.99, but discount packages are available with hotel stays. Enjoy a lazy river, several waterslides and a heated grotto for older guests. The infamous "Class Action Park" is back and SAFER than ever. Don't let its reputation scare you, you're in for a ton of summer fun here. 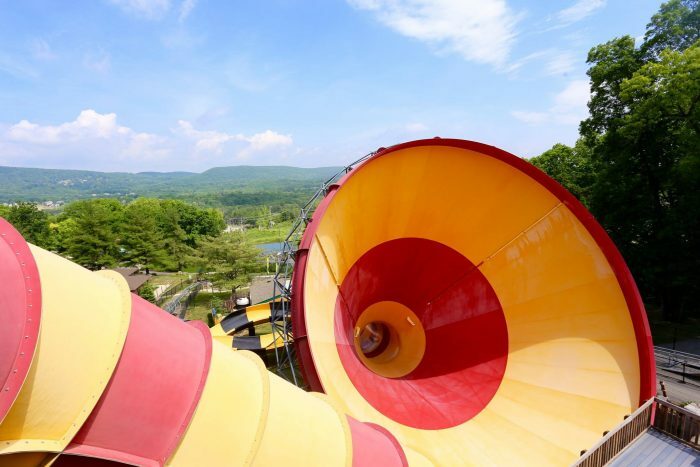 With a name like Action Park, you can expect adventure with attractions including the crazy Colorado River white water rafting ride, Tarzan Swings, Canyon Cliffs cliff diving, Bombs Away body slide and Zero-G, the world's tallest double looping thrill slide. There are also several less heart-pounding options available. Opening day is June 13th, and full day adult admission is $45.99. Buy online or snag a season pass with perks for the best deals. 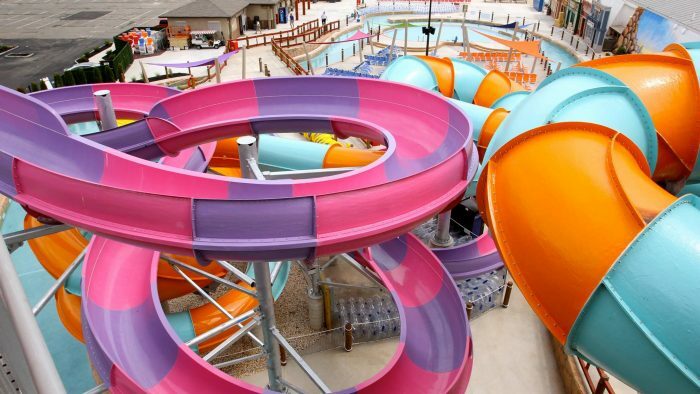 Which New Jersey waterpark is your favorite? Are there any others that you would add to this list?